Hello readers, today I am back with another new trick. 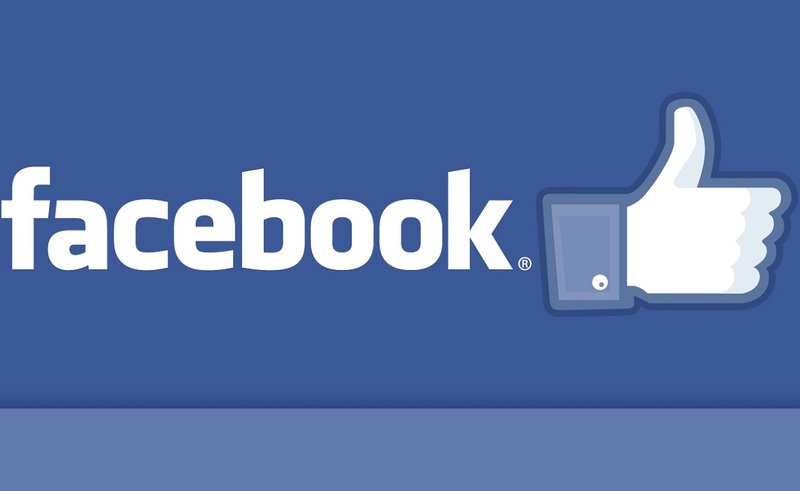 In this post today I will gives the tutorial to make your first name in facebook. As we all know that in any facebook profile we need to enter first name and last name and both are mandatory. 1. Open chrome browser from your android phone. 3. Login to your facebook i’d. 4. Scroll down to your facebook homepage and click on setting and privacy. 5. Click on language and select tamil language. 6. Now on the bottom google chrome pop ups to translate the whole page in English, Click on that. 7. Now again go to setting and privacy. 8. Click on general then remove your last name and save it. 9. Follow steps 4 and 5 but the twist is to you have to choose the English language now. 10. That’s it. You are ready to go.